If no one is interested in your excavation, you can always give your site a different name, like Palmyra, which immediately generates a lot of publicity. Alternatively, you offer an exaggerated interpretation of the finds: you’ve not found a cave with splendid mosaics, but the Lupercal; you’ve not found a tenth-century BCE Hebrew ostracon, but a Biblical text; you’ve not found a villa, but the villa of Vespasian. Or you just recycle some old news, because journalists never check their stories. That seems to have happened in this article, based on an article published in a Turkish newspaper on either 10 or 17 March. From it, we learn that near Harran, the world’s oldest temple has been discovered. 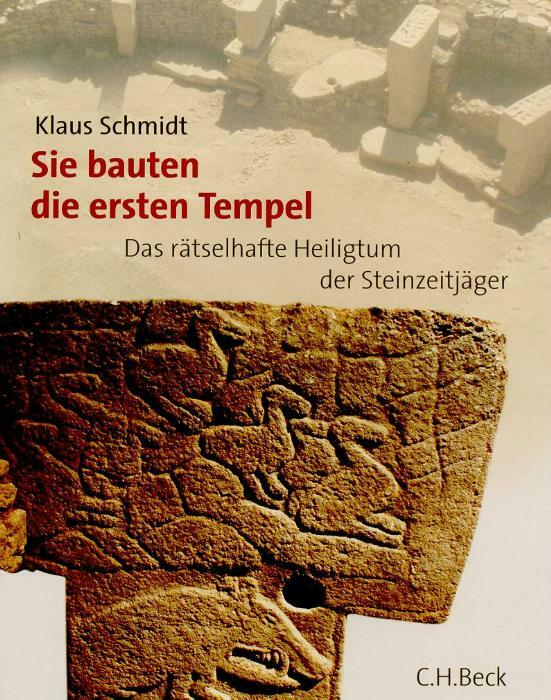 Although the name of the site is not mentioned, it’s clearly about Göbekli Tepe, a very famous site. It’s like claiming you’ve found the Acropolis or the Forum Romanum. Who is responsible for this piece of archaeological non-news? Of course, Hanlon’s Razor applies and we should not attribute to malice that which can be explained by mere carelessness. Yet, given the fact that archaeologists are well-known for their exaggerations, I am not so sure, and I would not be surprised if someone is misleading us.